Watering your lawn is the key to preserving it's lushness and beauty. Our irrigation experts carefully design your sprinkler system to ensure maximum coverage to your lawn. 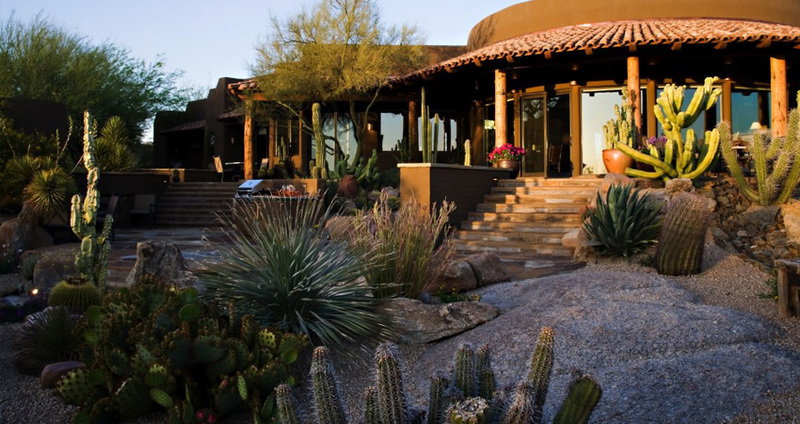 Whether you are looking for a brand new irrigation system to maintain your lawn or the replacement of your current system the experts at Desert Foothills Landscape are one phone-call away. 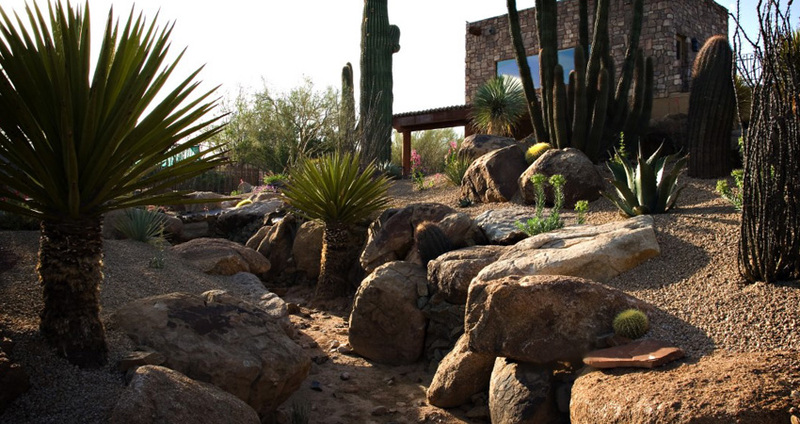 Our landscape division has 30 years of experience in all phases of landscaping and our 'customer focused' approach makes the landscape experience just that, an experience. From new construction landscaping to existing landscapes that need a facelift, our professional staff is here to help. Watering your lawn is the key to preserving it's lushness and beauty. Our experts carefully design your sprinkler and drip line system to ensure maximum coverage to your lawn. Whether you are looking for a brand new irrigation system to maintain your lawn or repair your current system.